The Van Staal VR Series reels are engineered and tested to be lightweight and long lasting. They are based on the same foundation that made Van Staal legendary for power and durability. 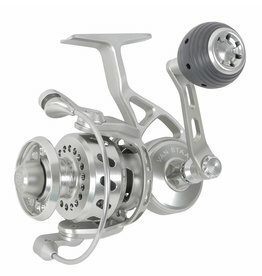 These reels are completely sealed and waterproof reel.